Primeval Energy ® is a natural supplement for horses that need extra energy for peak performance. 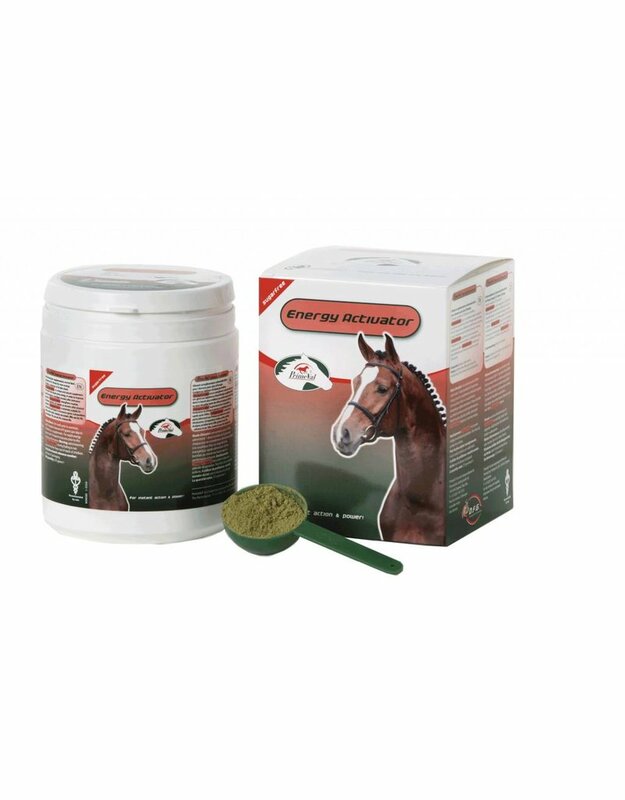 Primeval Energy ® is a natural supplement for horses that need extra energy to achive their best performance. The unique combination of innovative and scientifically based ingredients gives Primeval Energy ® extra muscle strength, better endurance and faster recovery after exercise.